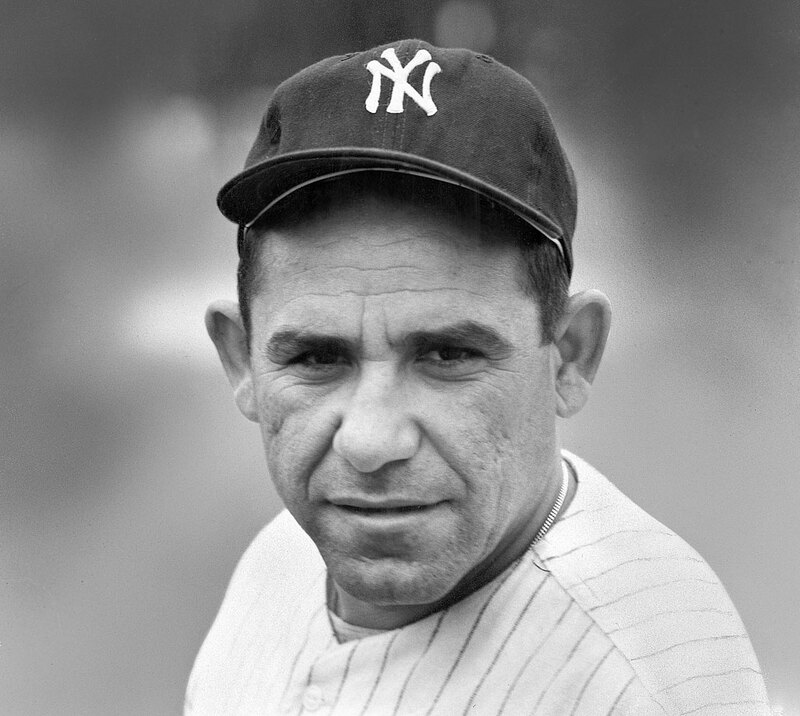 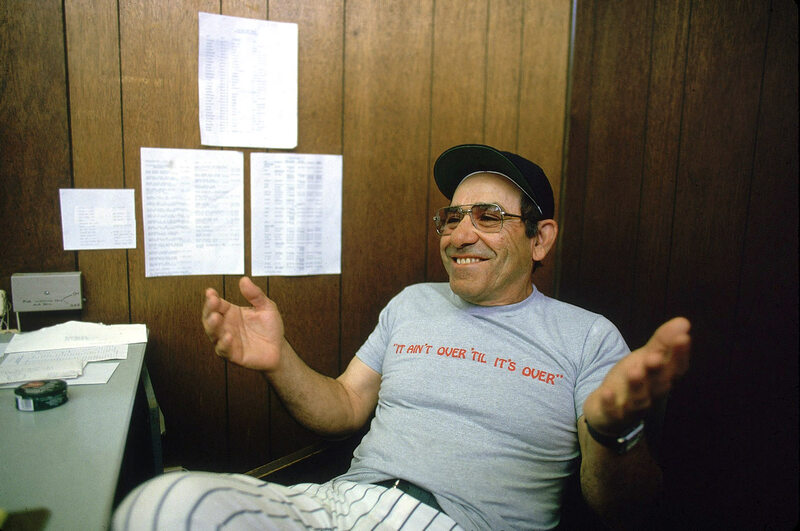 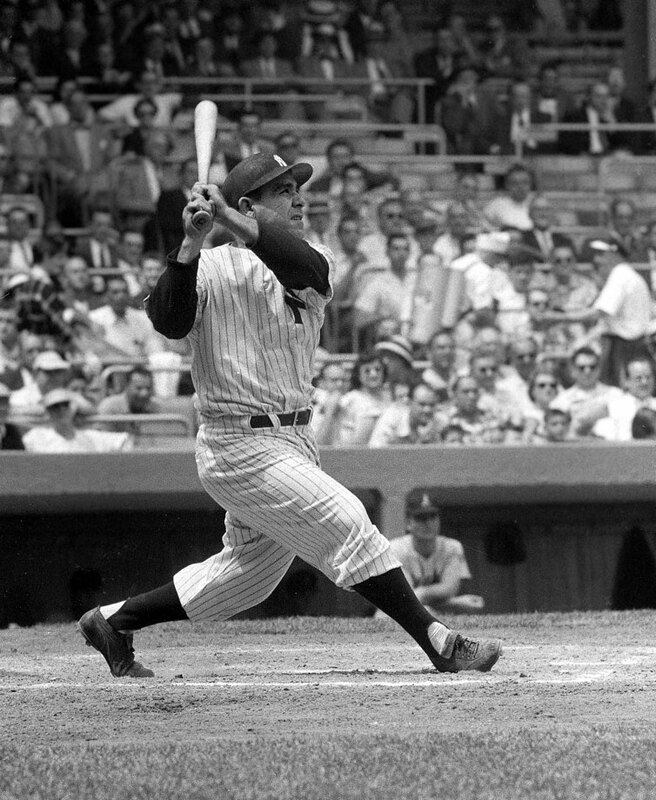 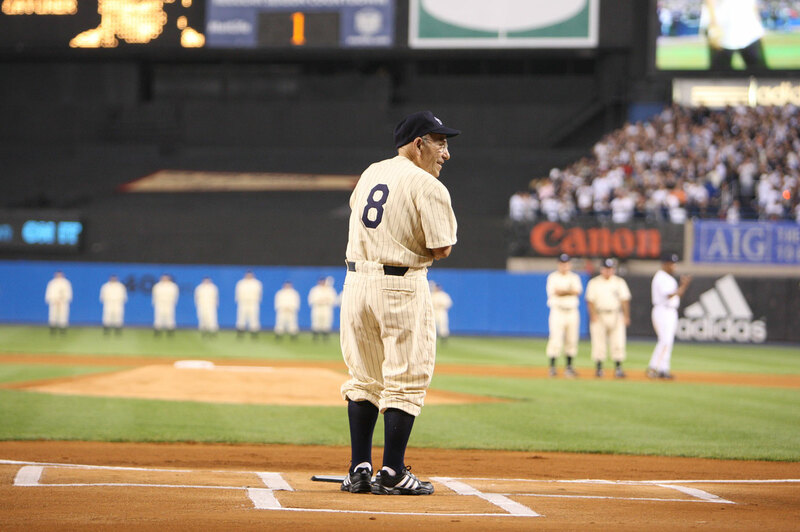 MLB legend Yogi Berra died at the age of 90 on Sept. 22, 2015. 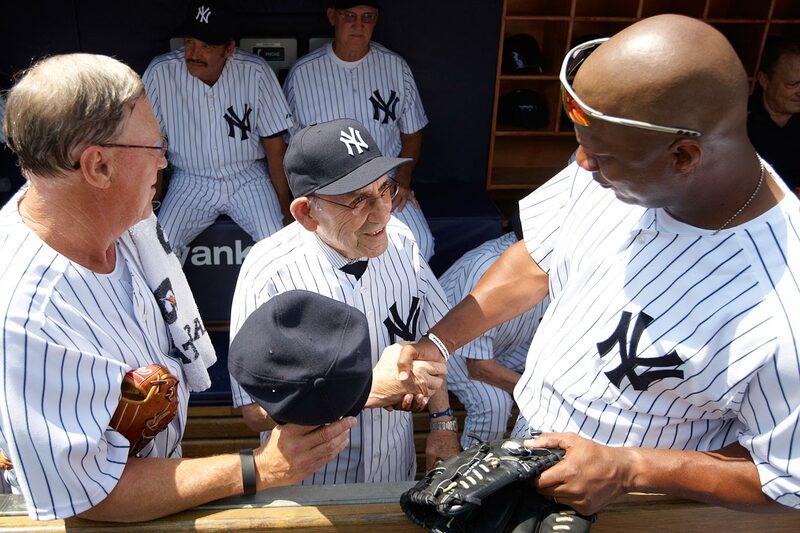 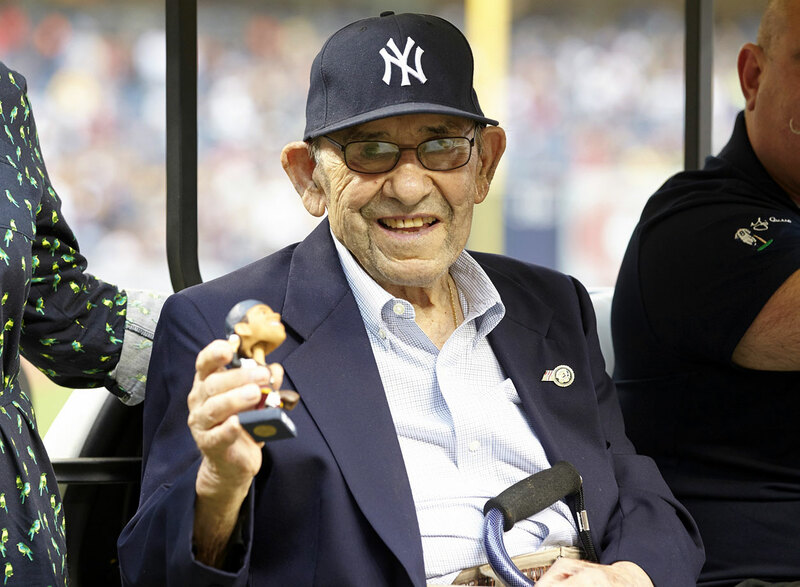 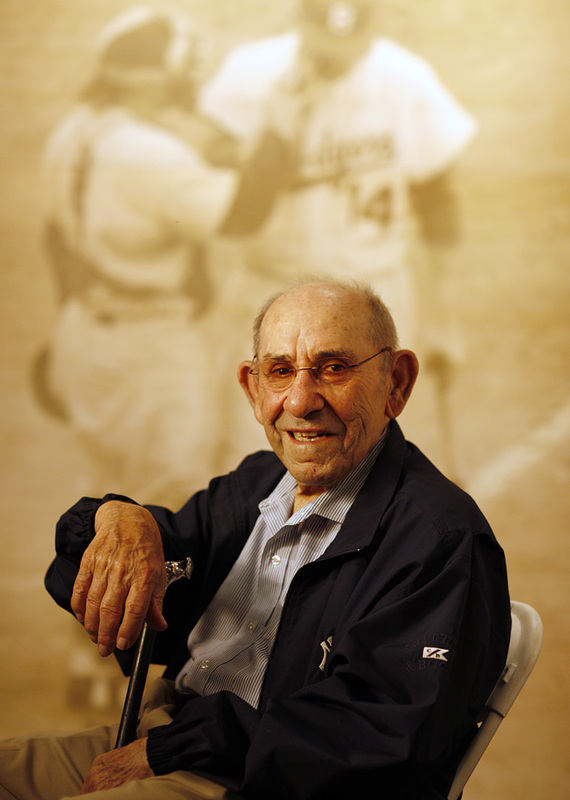 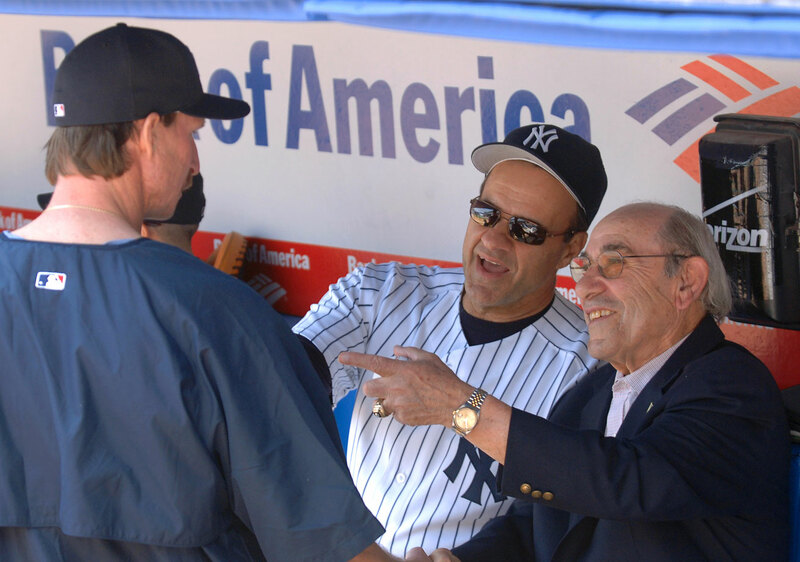 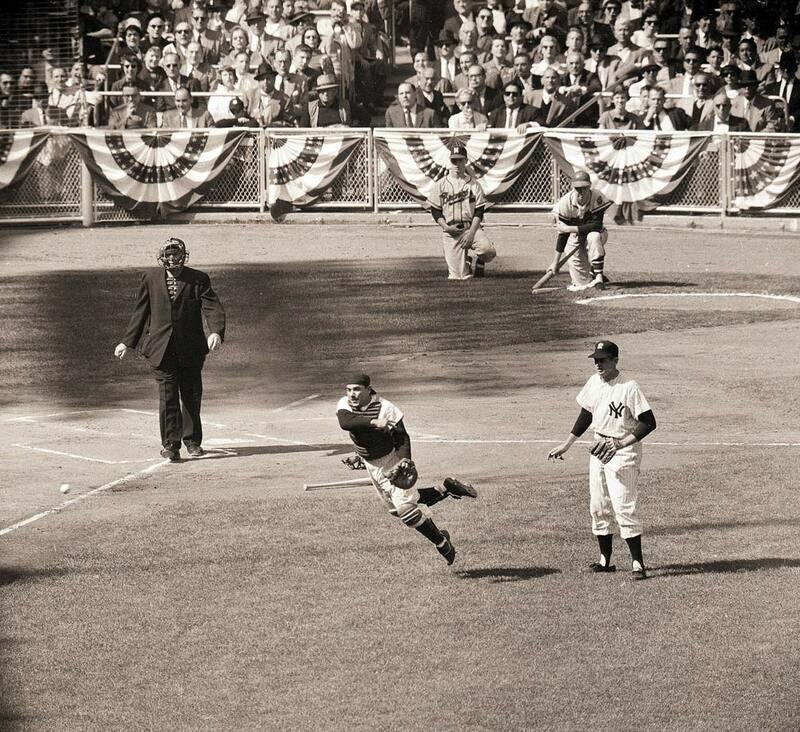 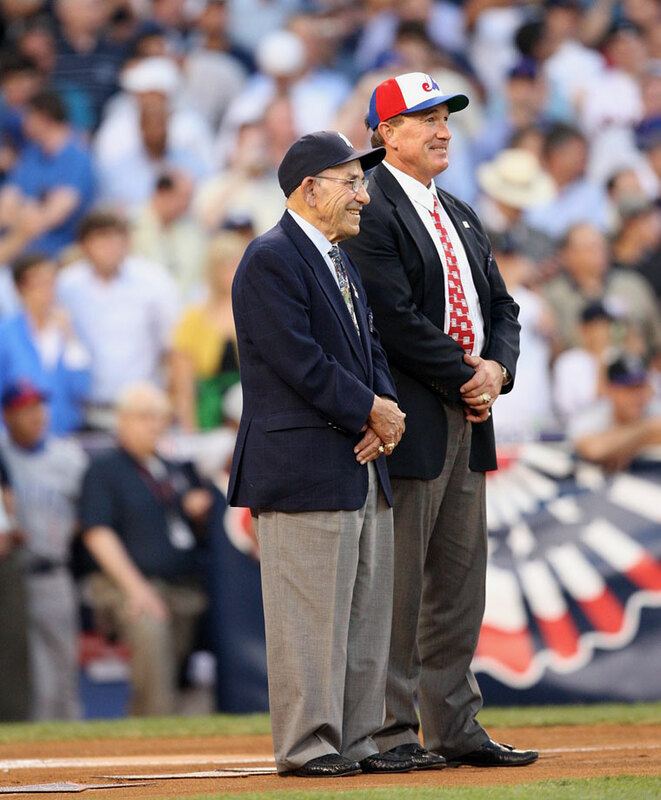 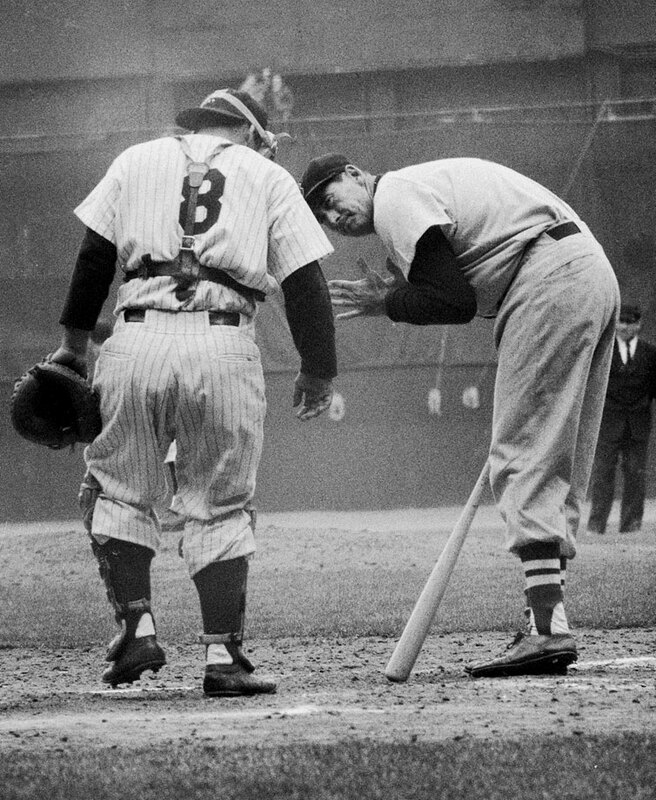 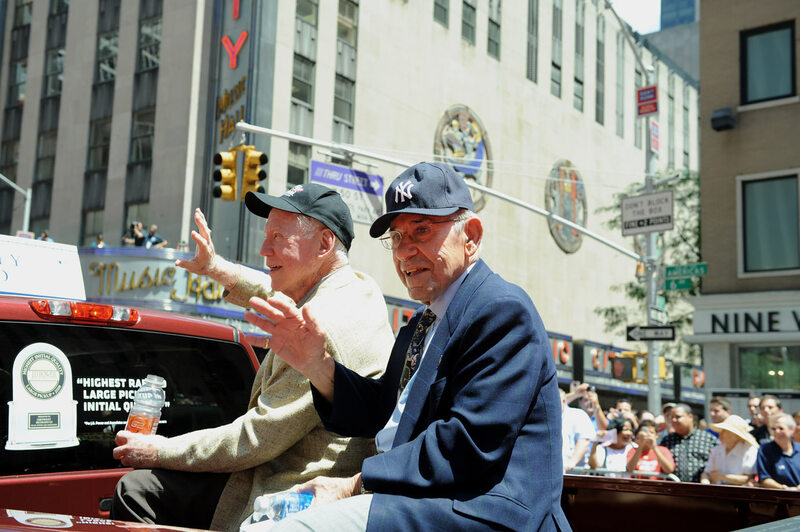 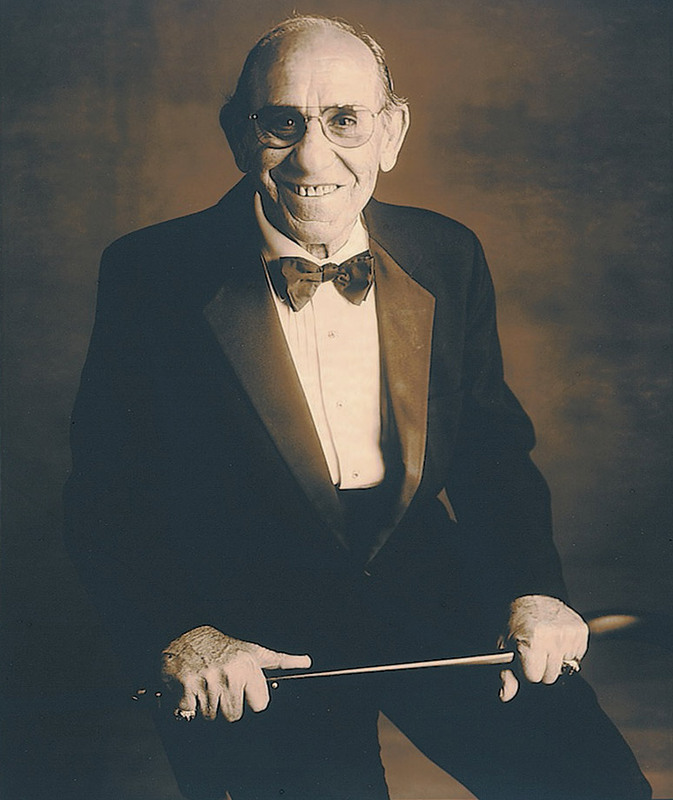 There were few players in American sports history to have ever been more beloved than Berra. 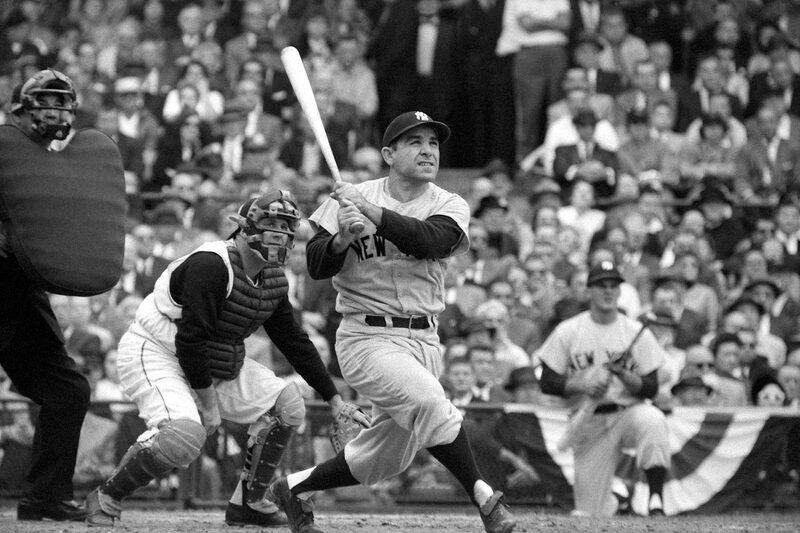 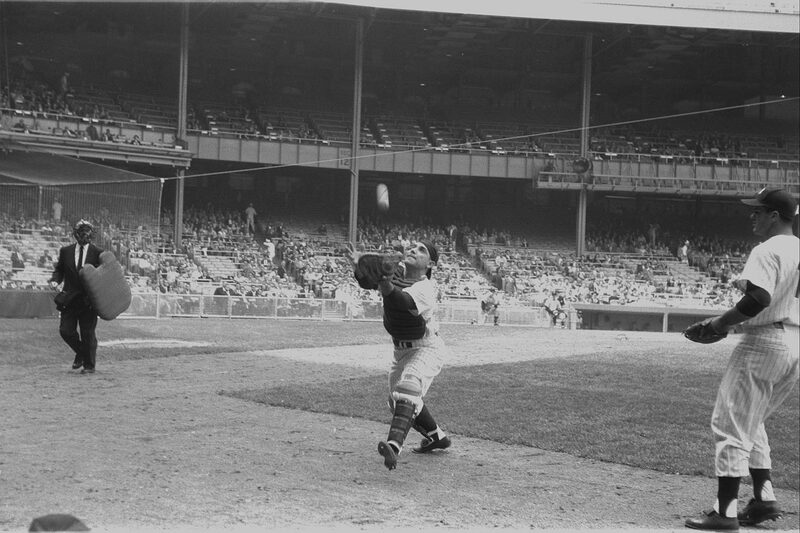 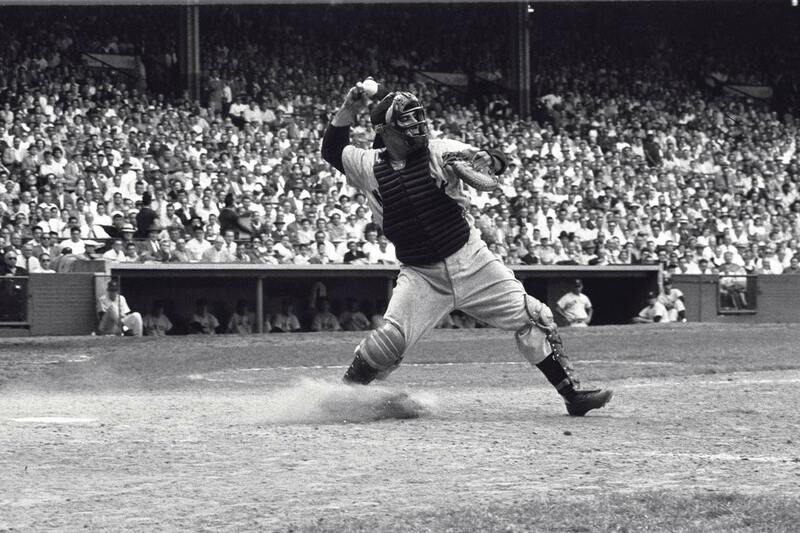 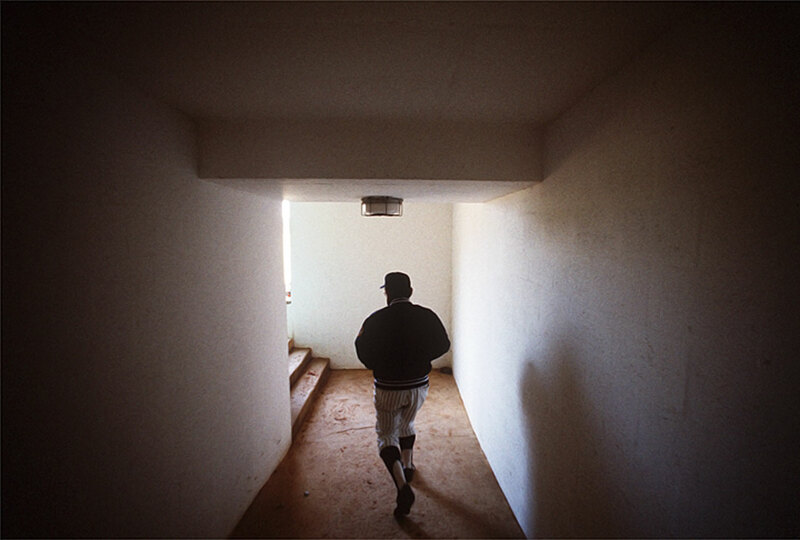 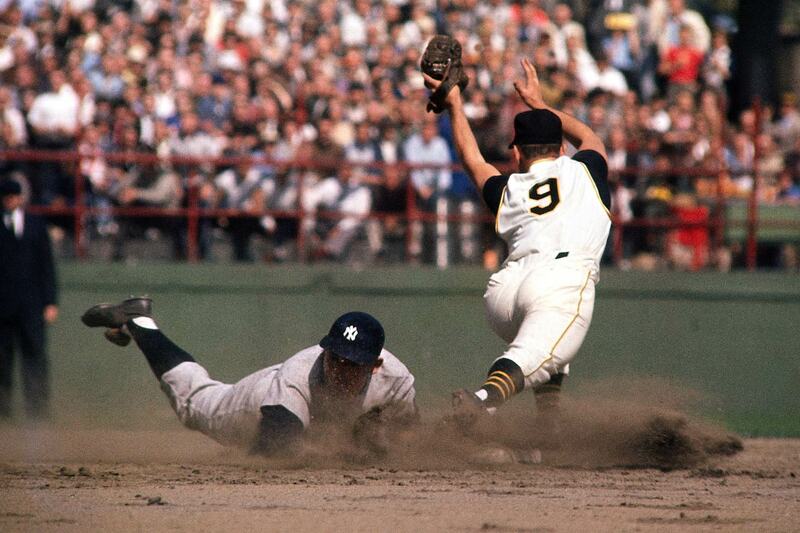 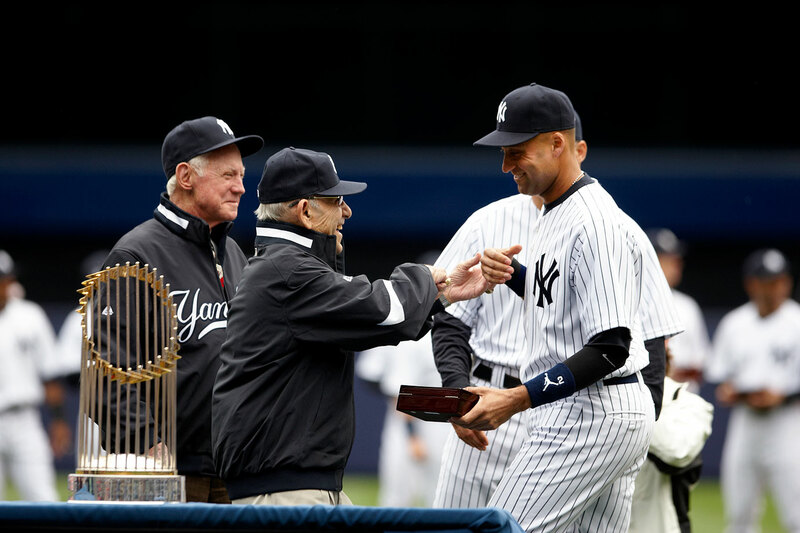 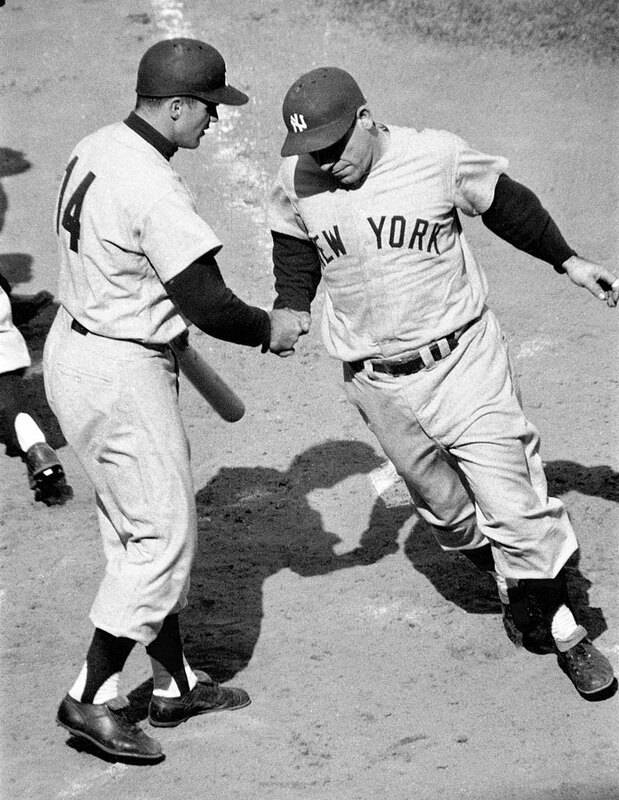 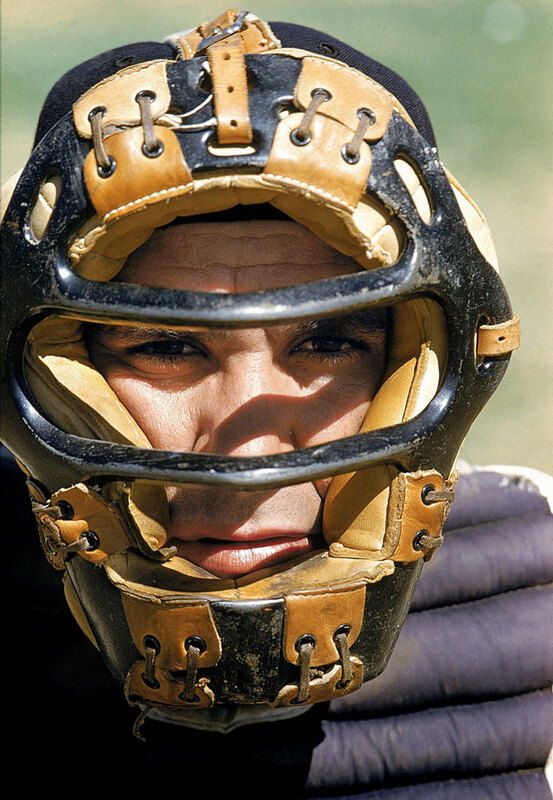 He was a three-time AL MVP and a 10-time World Series champion during his playing career, all but four games of which were spent with the Yankees. 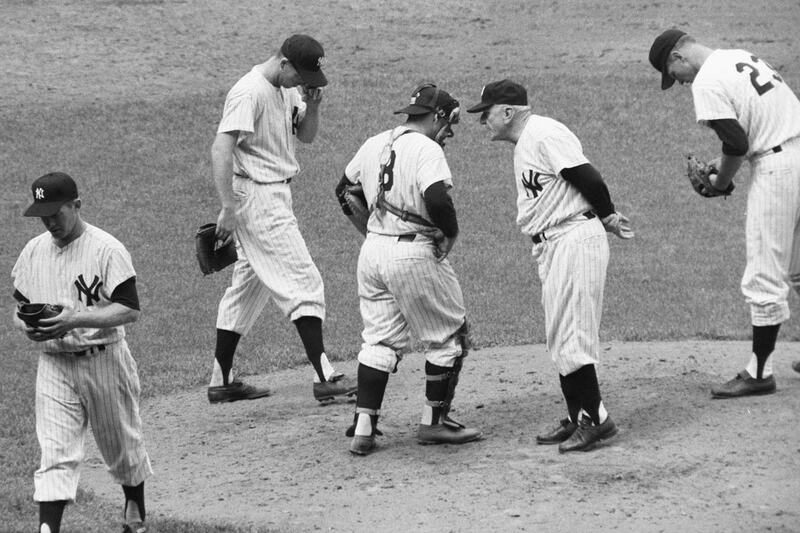 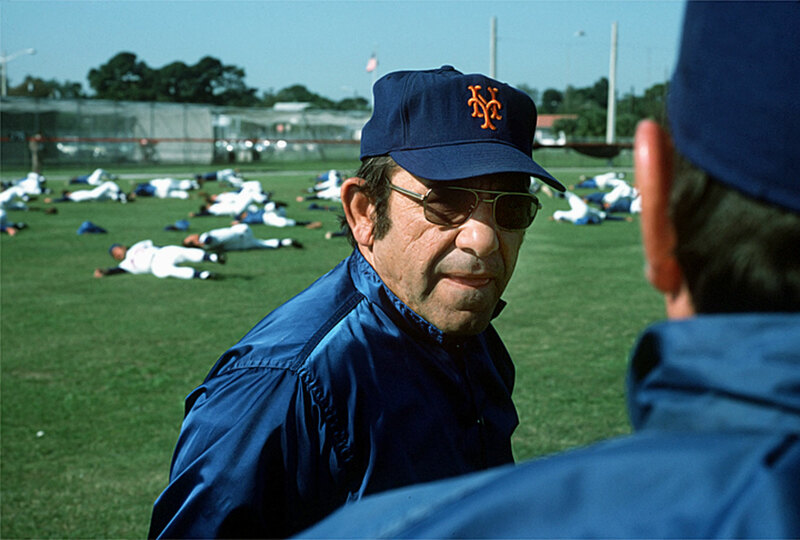 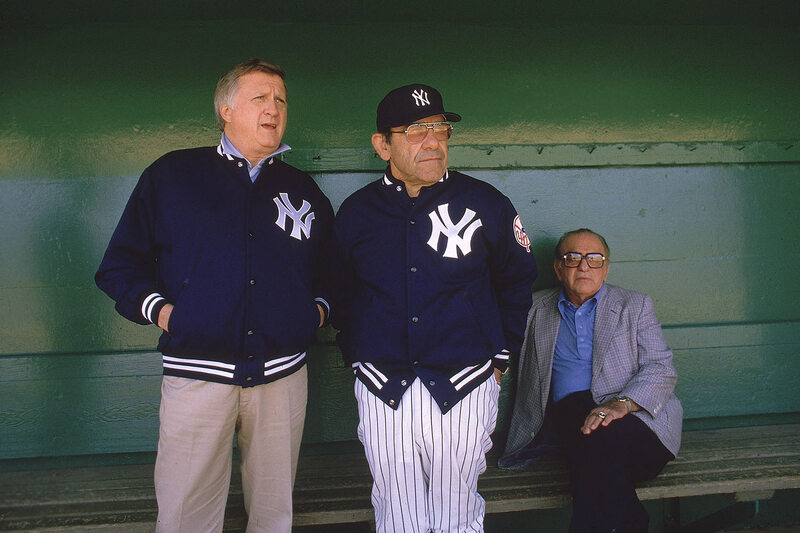 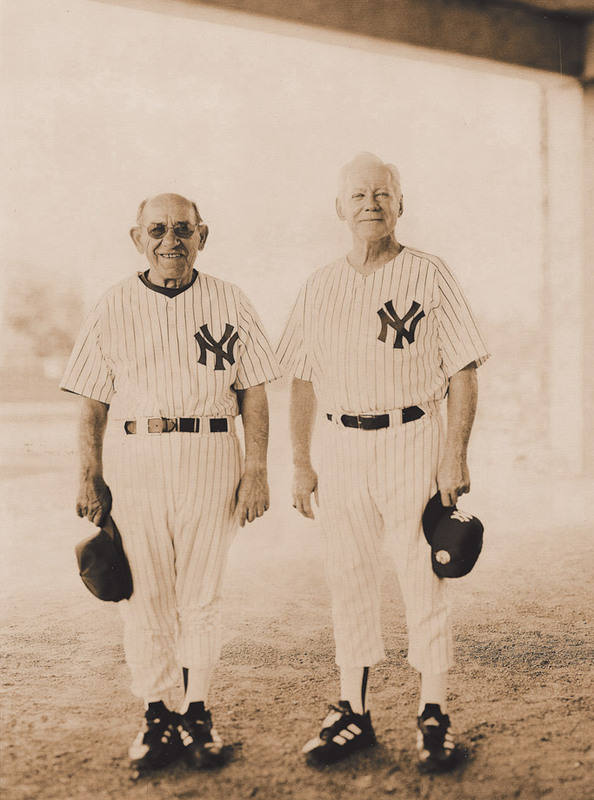 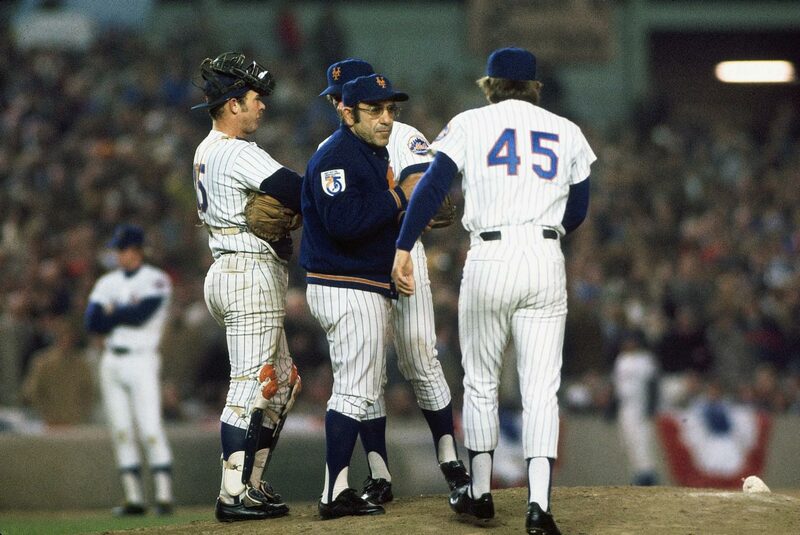 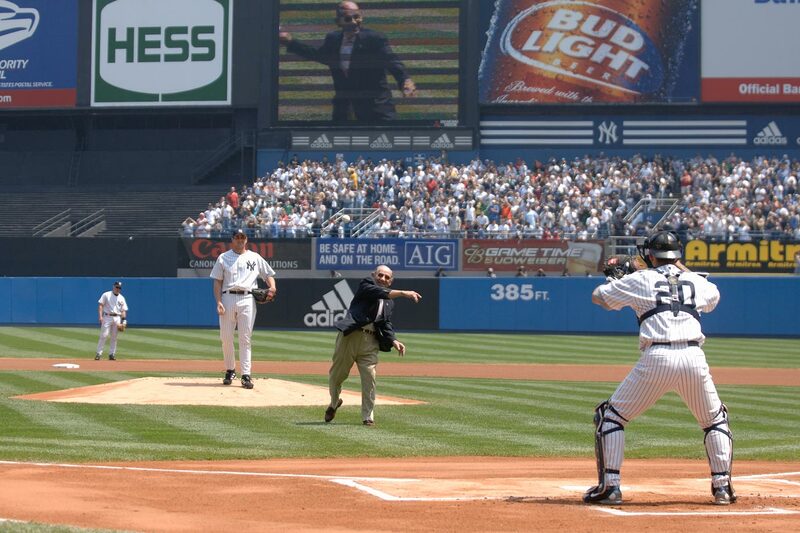 As a manager he led the Yankees and Mets to World Series appearances. 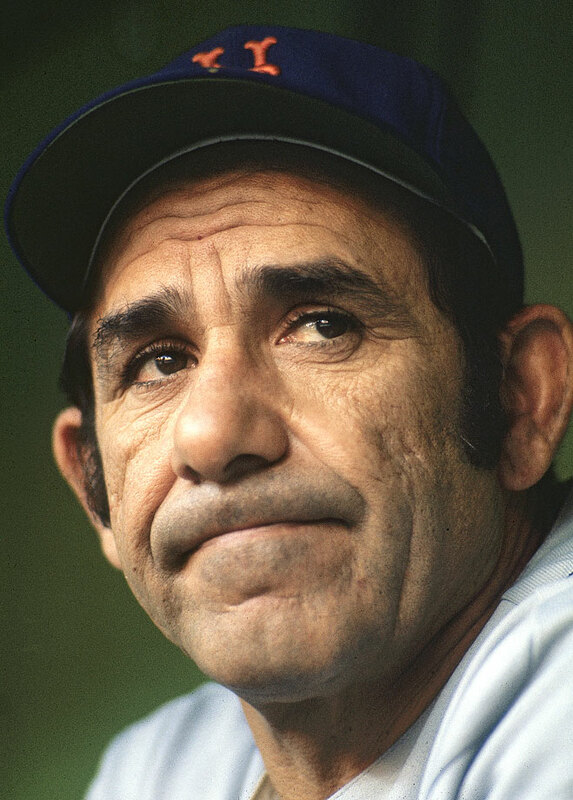 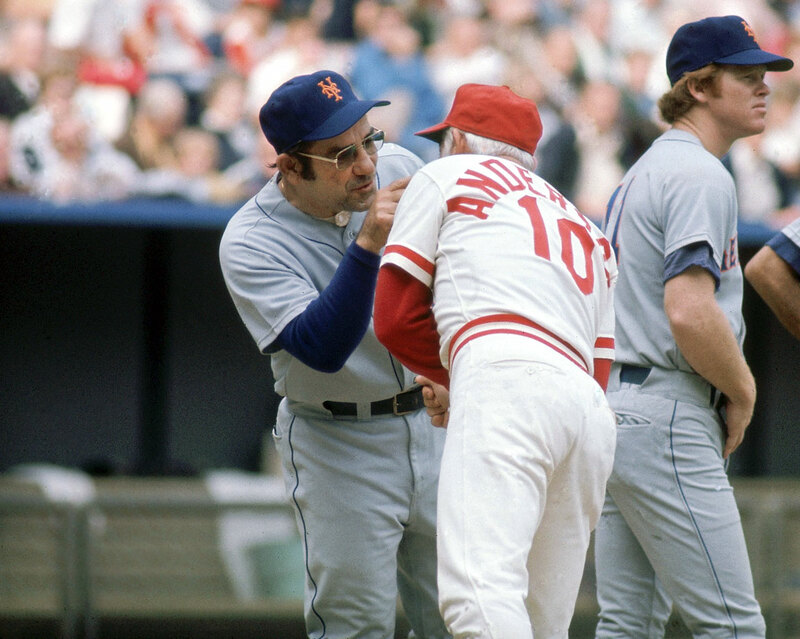 His greatest legacy may be as the man who contributed more unforgettable quotes than anyone in baseball history, most notably “It ain’t over 'til it’s over.” While he may not have said all the things attributed to him, it’s clear they contribute to a legacy that will last forever. 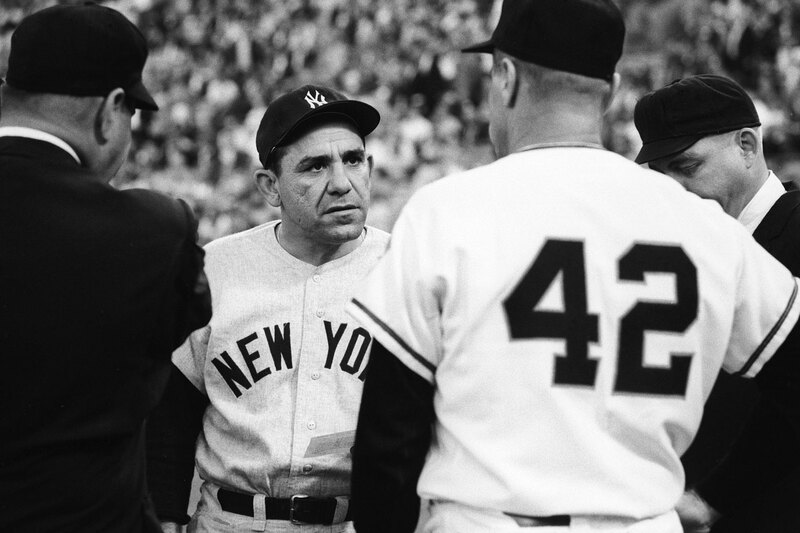 In honor of his life, on the anniversary of his death, we present these rare SI photos of Yogi through the years.